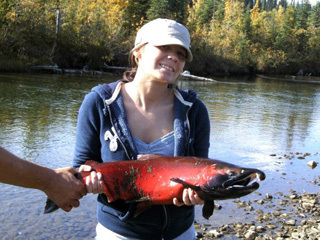 For many, Alaska fishing is the angler's dream come true. With some of the most incredible fishing options in the world, Alaska's oceans, rivers and lakes are teeming with enormous runs of record-breaking arctic char, barn door halibut, five different species of salmon and many other challenging sport fish. At Big River Lodge, you can select the accommodations, transportation and resources needed for a successful fishing adventure! 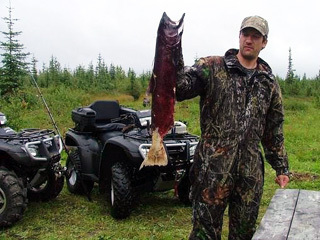 For the fishermen on an Alaska fishing vacation, the best way to ensure a safe and successful catch is to obtain the services of our professional fishing guides. 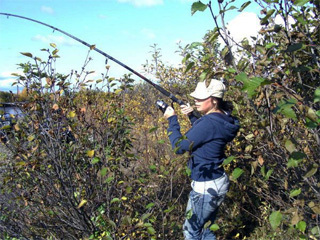 These professionals are licensed by the State of Alaska Department of Fish and Game. 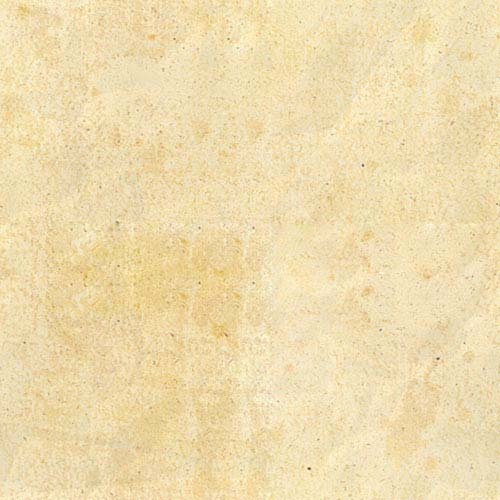 Recent statistics show that the unguided angler will spend nearly 40 hours fishing before he will even hook an Alaska King Salmon whereas a guided vacationer will often spend only a few hours before their first king is hooked. Not only will the guide have the knowledge and experience to achieve success, but also ensure the right equipment and tackle, as well as the right hot spots for that time of the season. Depending on your target, usually the best time to schedule your fishing adventure would be in late May through late July. During this season, Alaska really becomes the land of the midnight sun. With nearly 24 hours of daylight in the season, you'll have plenty of time to fish. 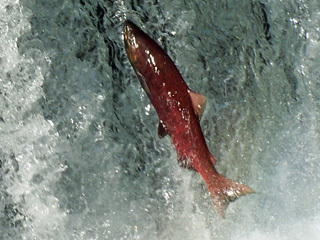 Just be ready when you get your monstrous Salmon hooked, or it might drag you in!